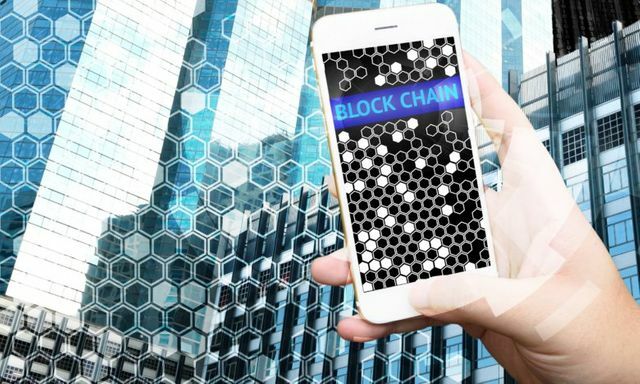 Having seen what Blockchain has done for online currencies, Ben Dickson, the author of this article, explores how the application of Blockchain can protect identities on the net, ensure data integrity and help prevent DDOS attacks. Blockchain’s brilliant approach to cybersecurity BEN DICKSON, TECHTALKS@BENDEE983	JANUARY 22, 2017 9:33 AM Hackers can shut down entire networks, tamper with data, lure unwary users into cybertraps, steal and spoof identities, and carry out other devious attacks by leveraging centralized repositories and single points of failure. The blockchain’s alternative approach to storing and sharing information provides a way out of this security mess. The same technology that has enabled secure transactions with cryptocurrencies such as Bitcoin and Ethereum could now serve as a tool to prevent cyberattacks and security incidents. and stopping Denial of Service attacks.